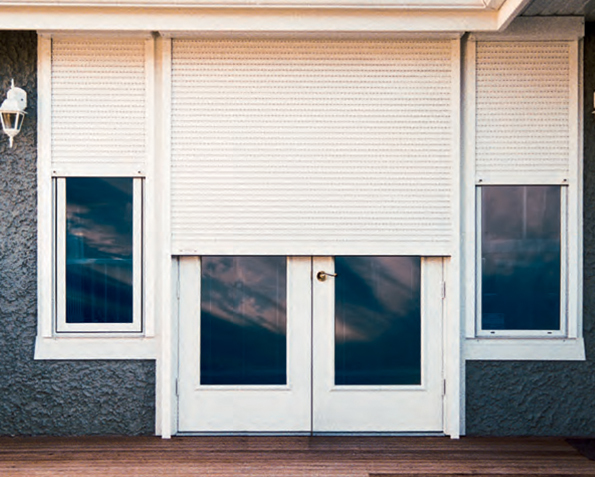 Sound Shade and Shutter Rollshutters by Talius are the ideal protection to protect your property from break-ins, vandalism and storms. Designed to provide security and peace of mind and custom made to suit your exact requirements, Talius rollshutters provide security and storm protection solutions that you can trust. Secure your home from both break-ins and Mother Nature's harshest elements. Sound Shade and Shutter Rollshutters by Talius create a solid barrier against theft, broken glass and inclement weather when you need it, and disappear when you don't. Protect your business from break-ins, vandalism and theft. Property crime is on the rise. Intruders seek fast entry and most break-ins occur through doors and windows. 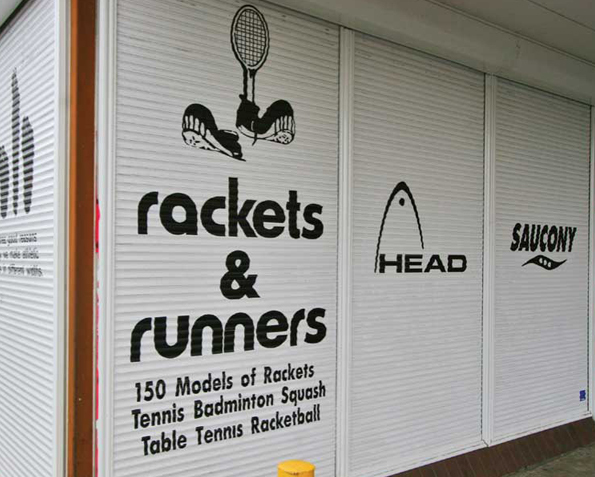 Sound Shade and Shutter Rollshutters by Talius have earned a reputation for protecting businesses from break-ins with the ultimate security solution proven to withstand forced entry. Save money and reduce maintenance costs with a one-time installation of Sound Shade and Shutter Rollshutters by Talius. 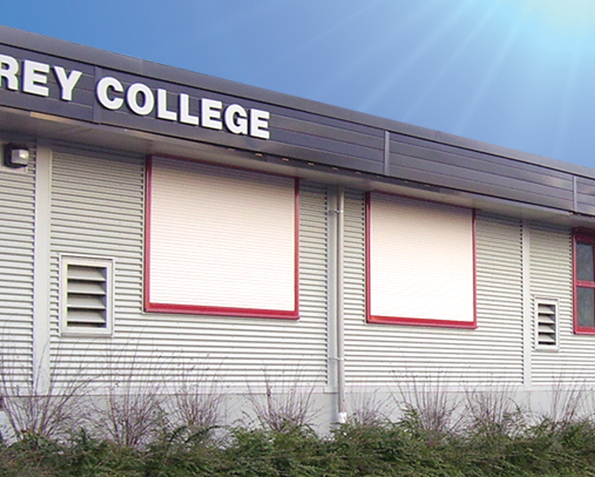 Designed to protect exposed glass from vandalism and to deter against break-ins and theft, Sound Shade and Shutter Rollshutters by Talius will eliminate the need for costly emergency glass clean-up, window repair, replacement of glass and stolen property, and mitigate the negative consequences of negative morale and safety concerns caused by vandalism and forced entry. 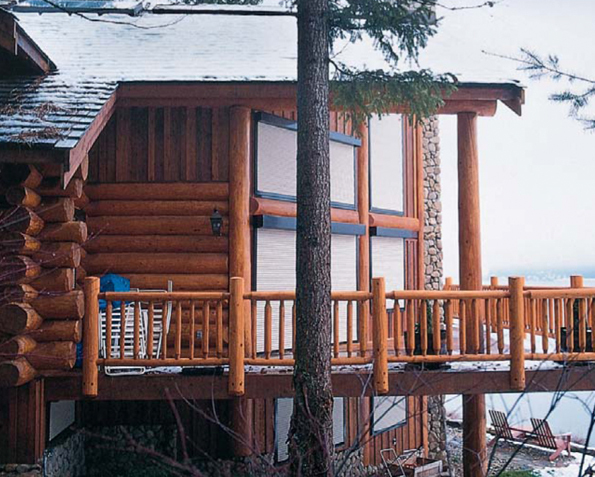 Protect your cottage from crimes of opportunity and harsh climate conditions. Relax in comfort while you are at your cottage, and rest assured that when you are not there that Sound Shade and Shutter Rollshutters by Talius are protecting it from expensive damage caused by break-ins, theft, vandalism, and extreme weather conditions. Sound Shade and Shutter Rollshutters by Talius offer the ultimate security solutions to protect your clients' permanent and temporary modular structures from forced entry and vandalism. 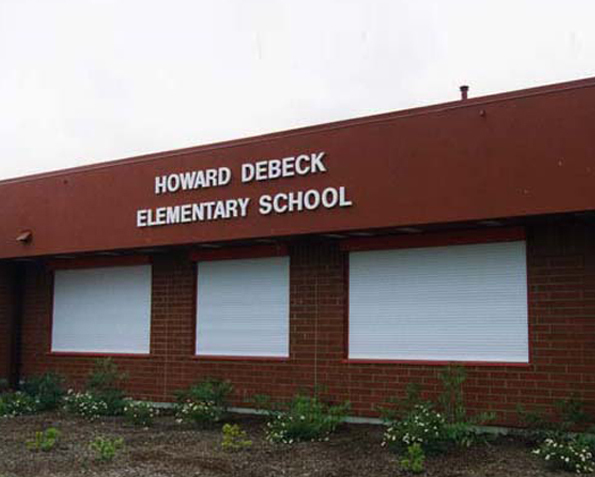 Designed, engineered and customized to meet your exact requirements, Sound Shade and Shutter Rollshutters by Talius are ideal for schools, construction site offices, medical clinics, sales centers and many other types of modular buildings.